The IMF is increasing the pressure on the EU and stops further loans to Greece. 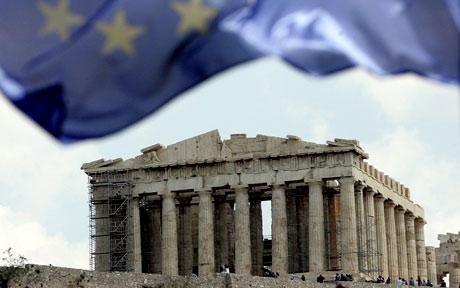 The IMF is trying desperately to scare the Greeks into staying inside the Euroland. The Troika will no longer provide loans to the current government. The European Commission and Wolfgang Schäuble want to let the Greeks know that the previous course of remaining inside Euroland was the only alternative. Of course, that is their job security – not what is good for Europe. The Troika is trying to influence the Greek voters that they would have to make a clear commitment to “Europe” in order to receive loans. 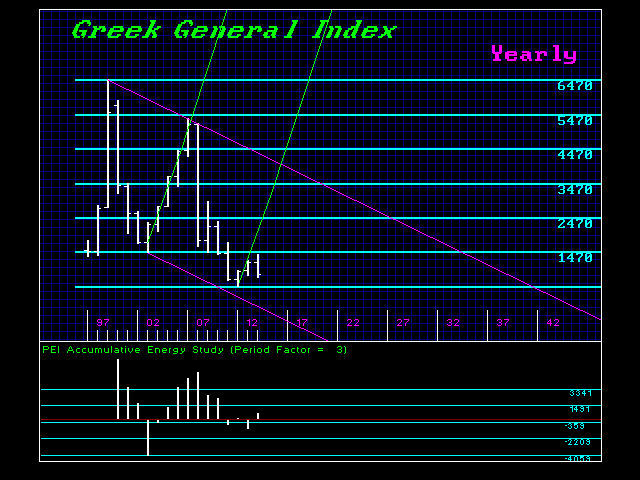 Greece should default NOW and declare bankruptcy on its Euro debt and move forward. The Greeks were screwed the worst out of the Euro and just looking at their share market performance reflects the truth – Euroland has been a disaster. There is hardly any capital formation in Greece. Its smartest and best youth have migrated just to find jobs outside of Greece given there is no opportunities there. Brussel’s policies are the dreams of lawyers with ZERO economic experience. This is all about holding on to their political dreams – not what is best for the people of Europe. The very idea of the Euro has been a total nightmare and the sooner it is demolished, the sooner the economy will recover. When it comes time for the elections, they will rig them as best they can as the EU did in Scotland and used the Spanish Court the deny the right to vote to the people in Spain. This all about retaining power in Brussels. To hell with whether or not they know what they are doing.